OLED Display Module 128×64 I2C (gnd-vcc-scl-sda) Blue – Roiet.IO :: Learn | Play | Build with Computer Science and Engineering! 128 * LED 64 LED display module for Arduino, supports a lot of control chip. 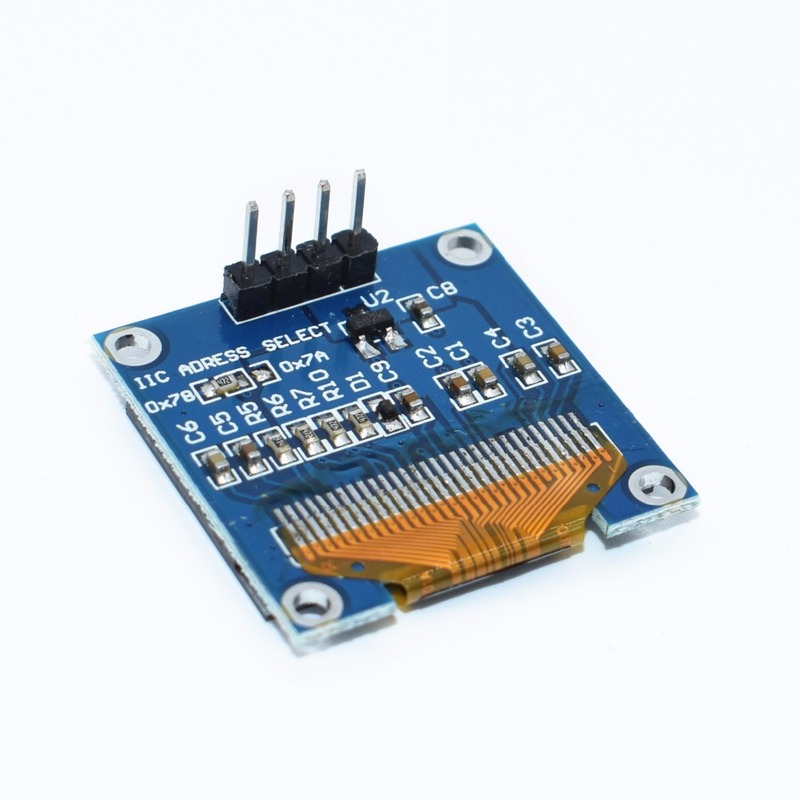 Fully compatible with for Arduino, 51 series, MSP430 series STM32 / 2, CSR IC, etc.